http://www.GrowersUnderground.com Hey Sunlight Supply is using some really un-cool and unbelievably illegal STRONG ARM tactics by threatening to put a group of hydroponics storeowners out of business unless they start a boycott of Advanced Nutrients products. Sunlight Supply CEO Craig Hargreaves will easily put these storeowners out of business because he controls the supplies of grow lights, bulbs and ballasts. Plus, the other things those storeowners needs to stay in business. Sunlight Supply and the good ol’ boys club have been playing these shenanigans for the last seven years on our community. Now they’ve taken their scheming to a whole new and illegal level. This video exposes the dirty underbelly of hydroponics good ol’ boys club and their leader Craig Hargreaves of Sunlight Supply – it’s pretty graphic – they’re actually doing this right now. The video contains a lot of industry insider, store owner and personal stuff in it, so don’t watch it if that’s not your thing. If you care about our hydroponics community and your hydroponics storeowner then you’ll definitely want to watch this now. The light-bulb moment came for 55-year-old Jerry Fitzpatrick two years ago, while he was surrounded by marijuana. On a tour of a friend’s indoor grow operation (“He said it was just for his own use and for medicinal,” Mr. Fitzpatrick footnoted) the B.C. entrepreneur was stunned by the sight of the plants, which were thriving without any natural sunlight. Then he began to wonder. 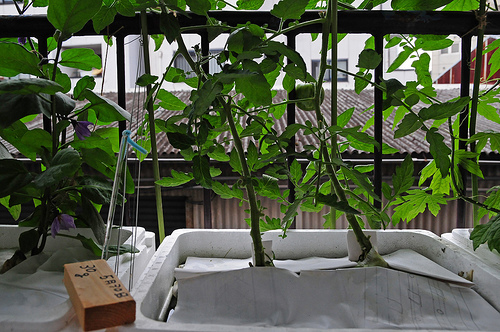 Disease is a major scourge of hydroponic gardens. 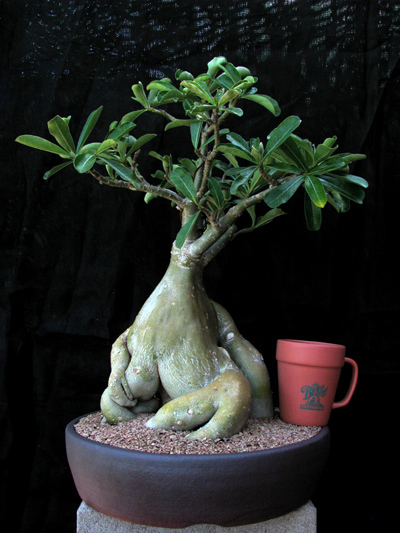 Even if you have the most incredible, highest yielding plants, all of your efforts can come tumbling down if your plants suddenly suffer a bacterial or viral disease. 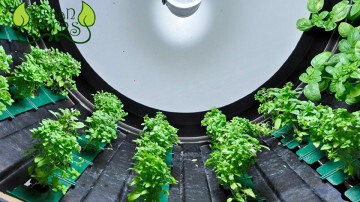 This is why it is imperative to take measures to ensure that you do not have to put up with the hassles of disease beforehand, and that means being armed with the appropriate hydroponics equipment.